Big wigs in Washington are standing up for small brewers. Again. The Brewers Association, a trade organization that represents the interests of small American breweries, announced its backing of a reintroduction of a bill that seeks to adjust tax rates that small brewers pay on each barrel of beer they produce. H.R. 494, known as the Small Brewers Reinvestment and Expanding Workforce Act (Small BREW Act), was reintroduced in the U.S. House of Representatives by Representatives Jim Gerlach (R-Pa.) and Richard E. Neal (D-Mass.). 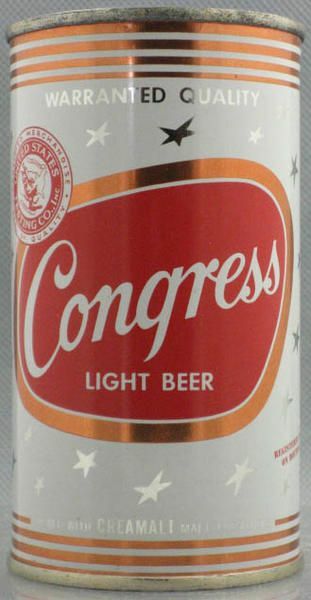 This entry was posted in Beer Snob and tagged politics. Bookmark the permalink.